With the arrival of new equipment comes new training. 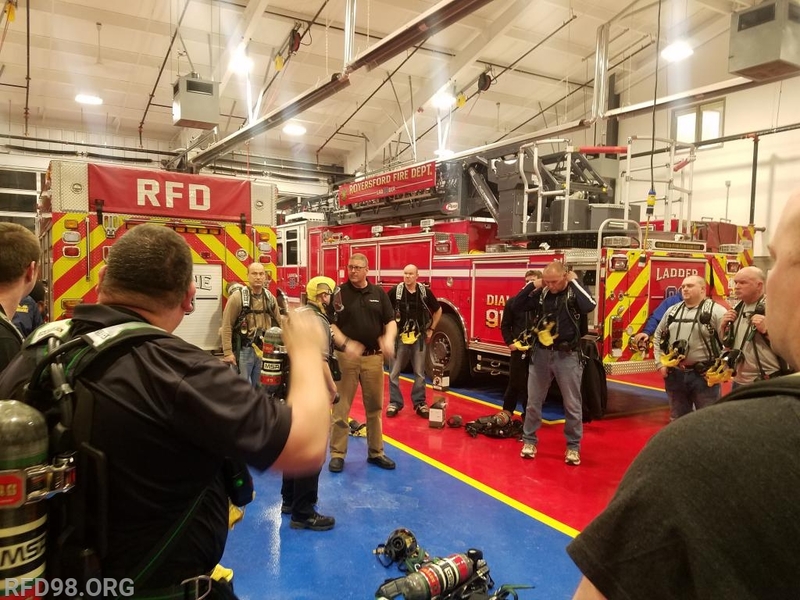 The Royersford Fire Department recently took delivery of new self-contained breathing apparatus, commonly referred to as SCBA or air packs. This is one of the most important pieces of equipment used in the fire service as it allows firefighters to work in situations in which the air is not safe to breathe. The cost to replace the air packs was $166,100 which was made possible by the Assistance to Firefighter Grant that was awarded by the Federal Emergency Management Agency in August of 2018. The units being replaced are now fourteen years old. 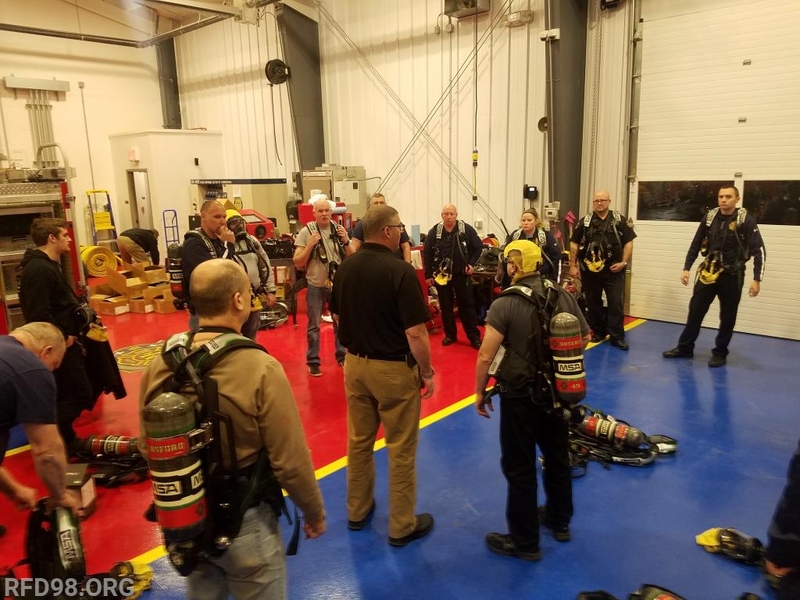 The SCBA was purchased from The Witmer Group located in Sadsburyville, Chester County. 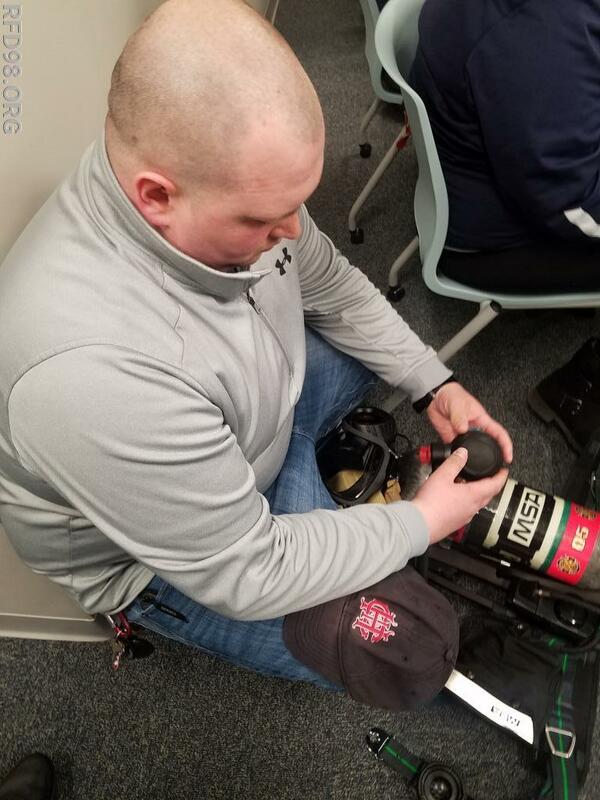 As part of the purchase of this vital piece of equipment, John Major of The Witmer Group, who is a former fire chief and life member of the former Humane Fire Company presented initial training on the air packs. The new air packs have thermal imaging cameras built in which assists firefighters in search and rescue operations in low light and smoke filled spaces. 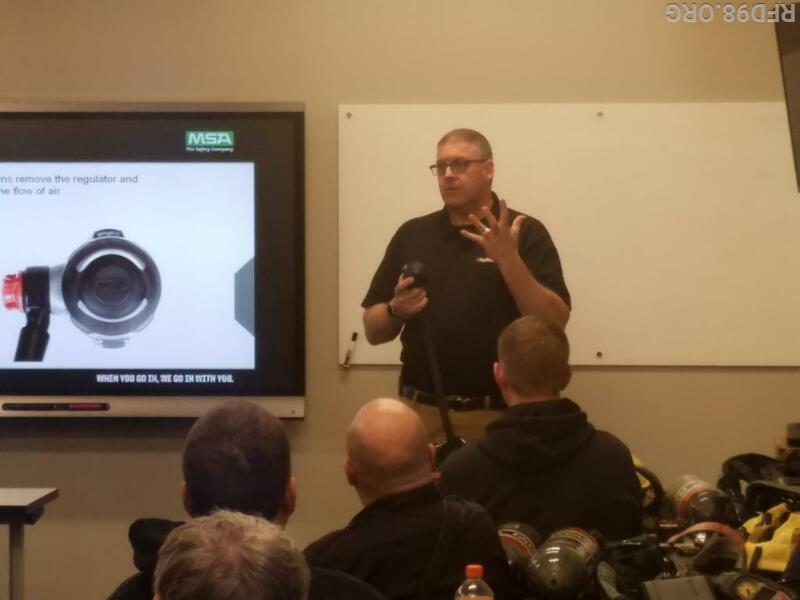 Firefighters will better be able to manage the air available to them with upgraded displays as well as buddy breathing connections which allows them to share air easier than previous SCBA systems. 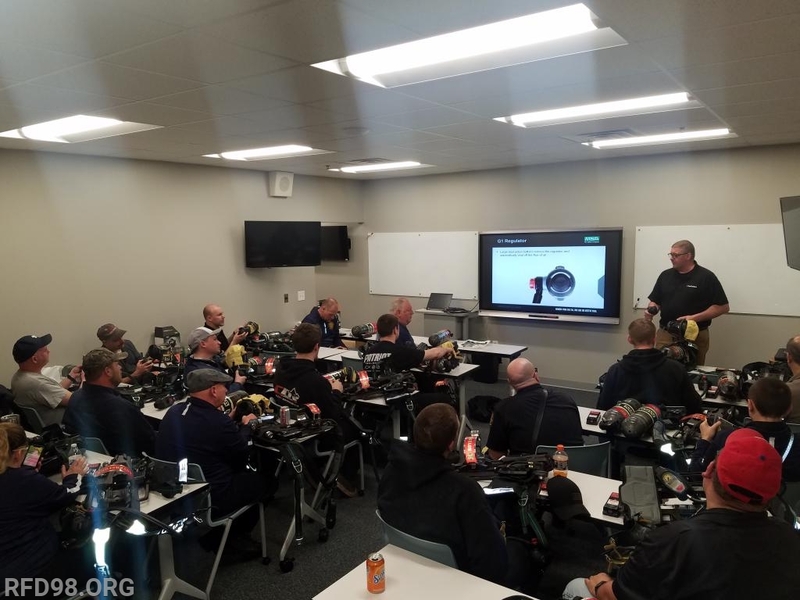 There will be more training on the air packs in the near future. If you would like to become a firefighter and learn how to use these air packs, stop by and see us on a Monday night at our Walnut Street station!